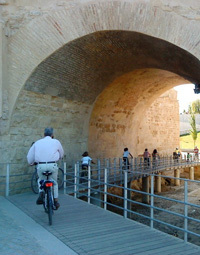 The "Cordoba by Bike" Programme", designed and developed by the Cordoba City Councils Department of the Environment, offers the chance to see the city on a guided tour led by experts in the citys history and accompanied by local police. Usually 2 scheduled outings per month. 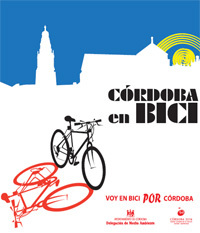 -Requirements: Each person must bring a bike. For groups organized in advance.